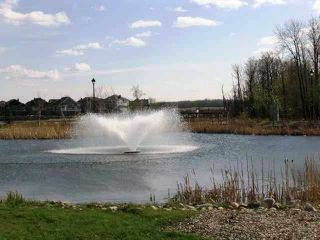 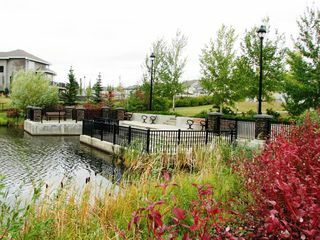 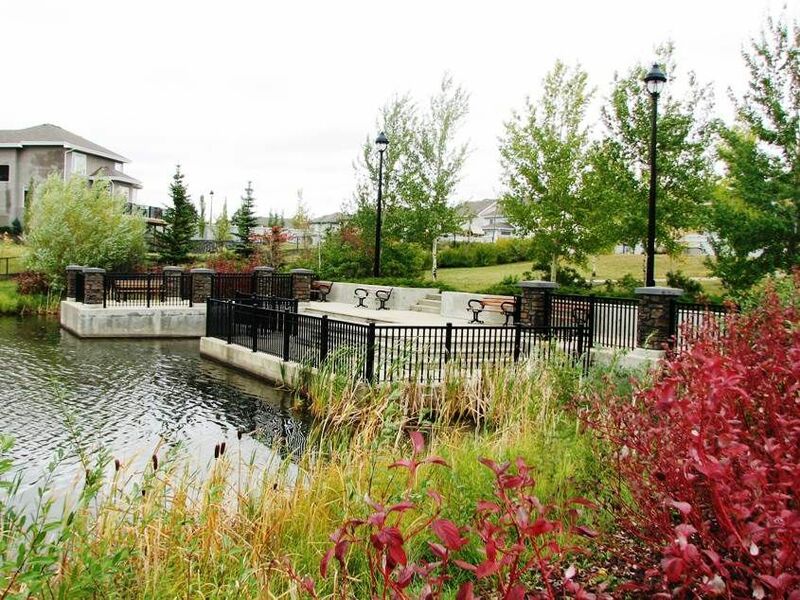 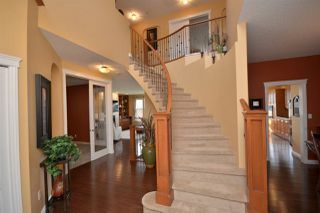 Award-winning design, located in the Prestigious Parkland Estates. 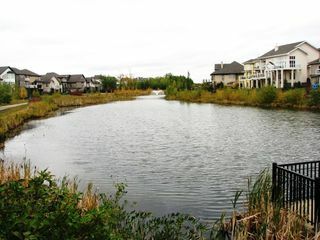 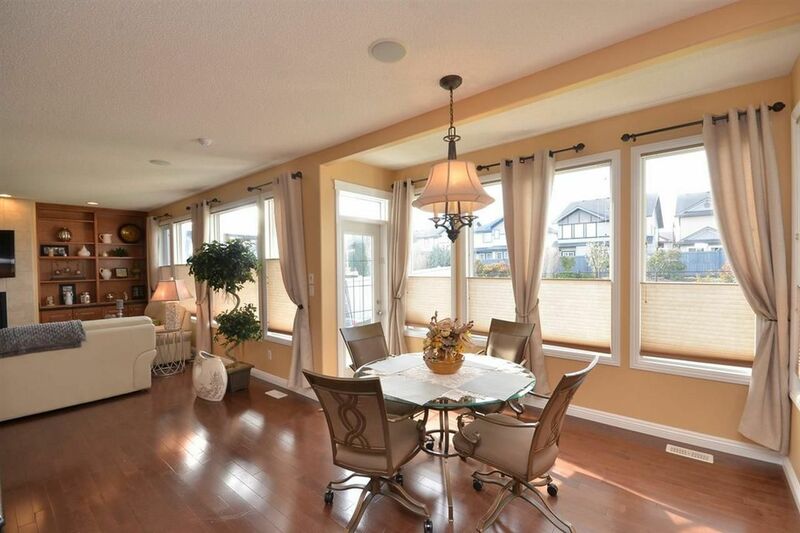 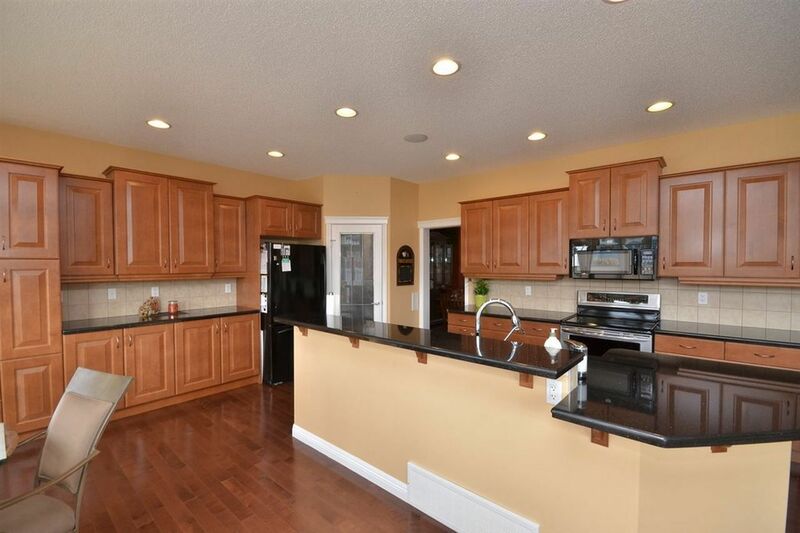 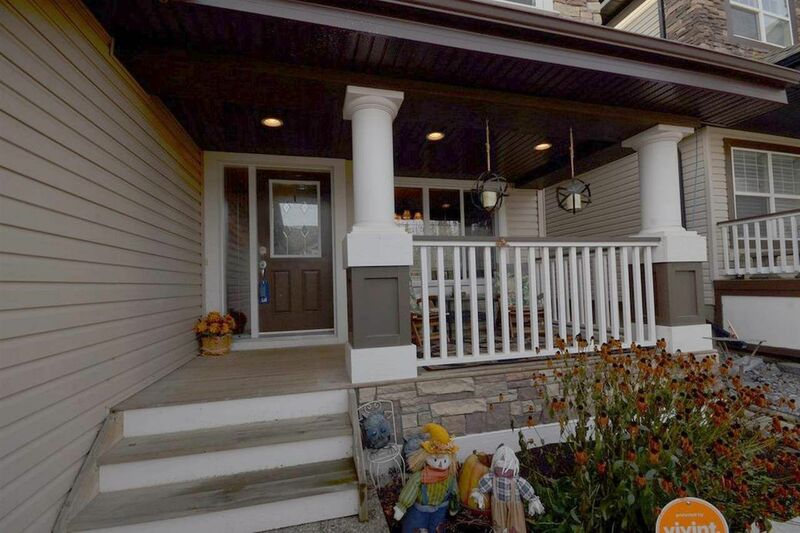 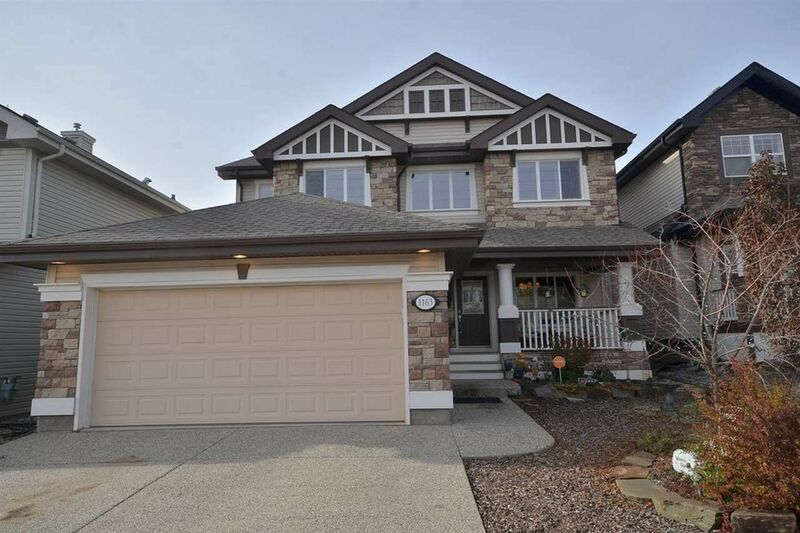 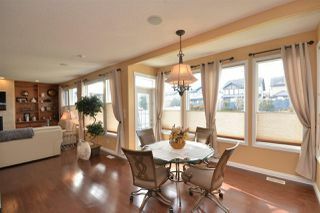 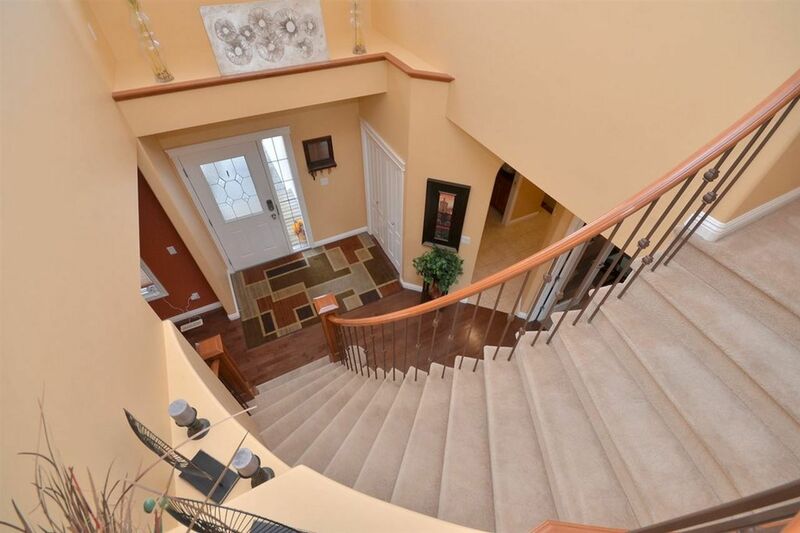 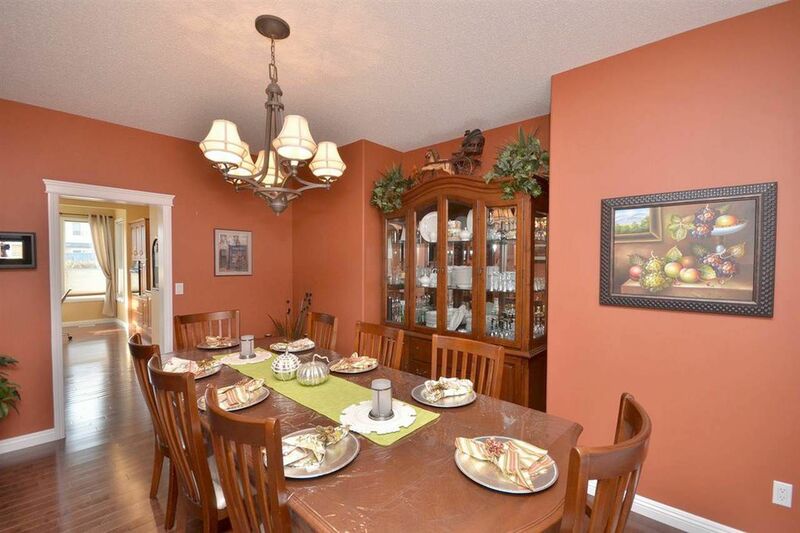 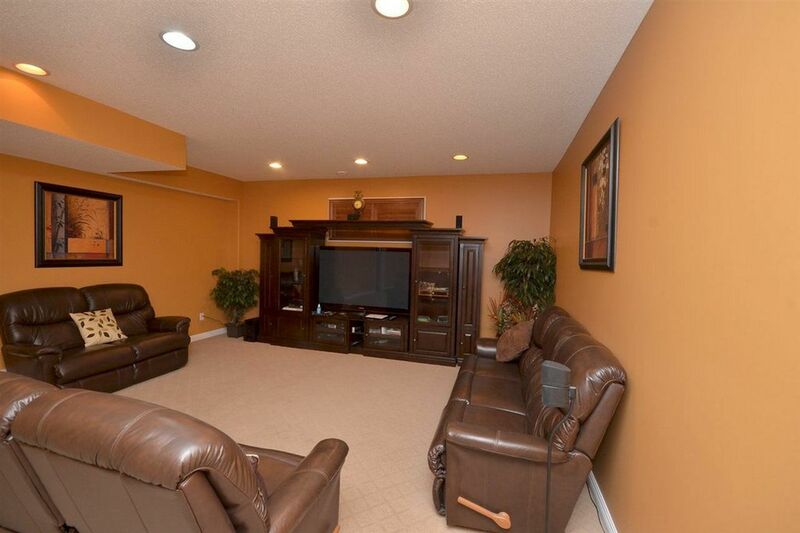 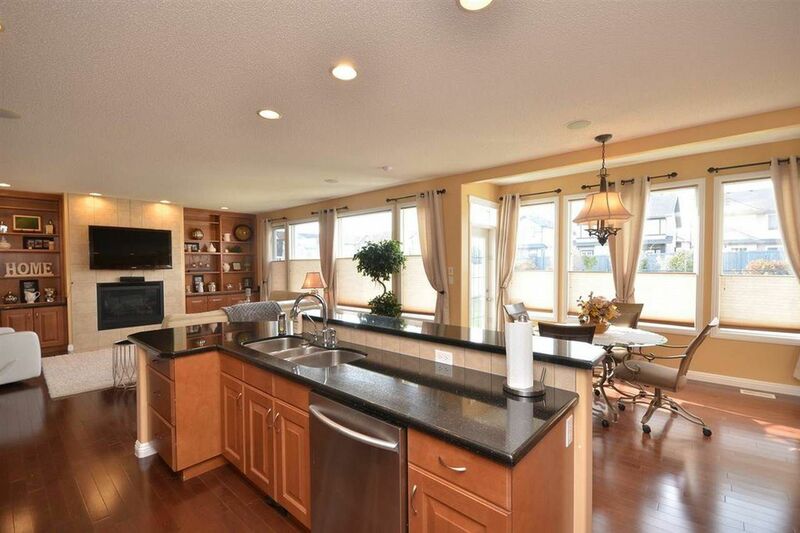 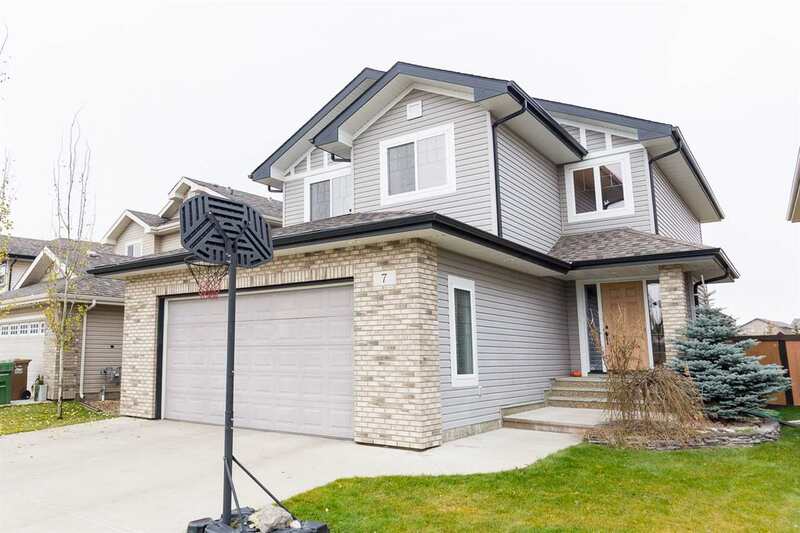 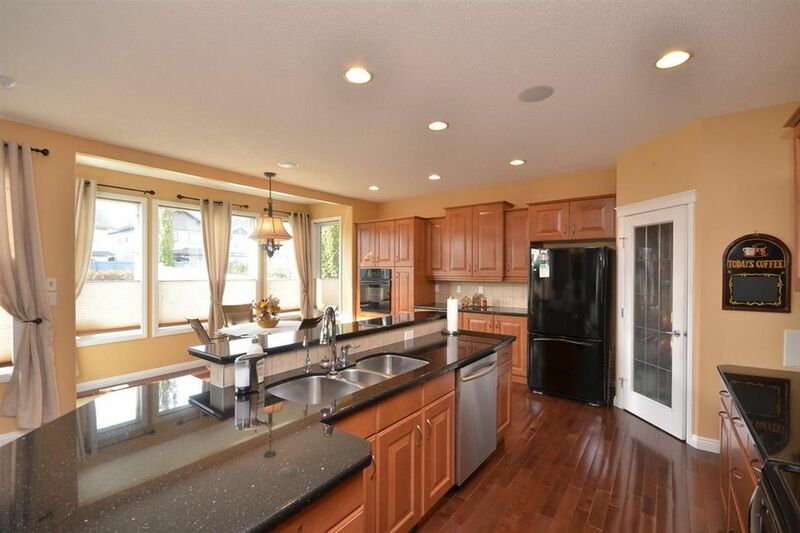 This magnificent home is approx 2400sqft of elegant living space, above grade, plus the fully finished basement & offers you only the best in everything. 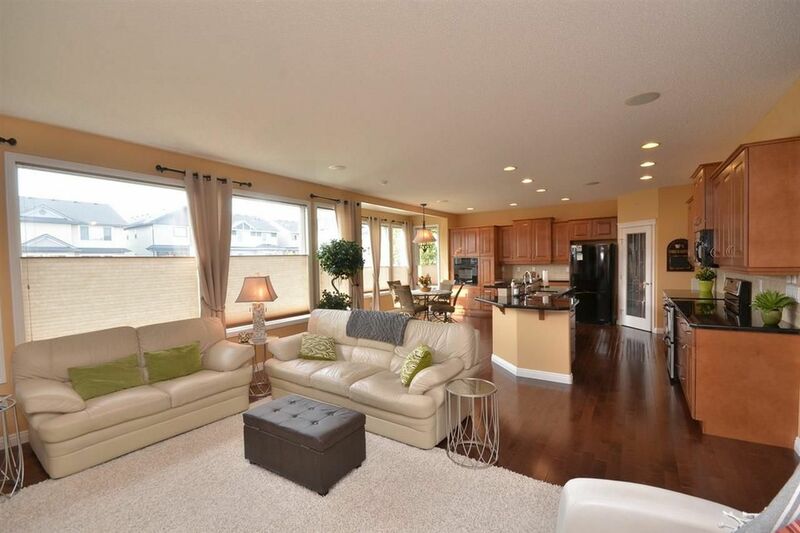 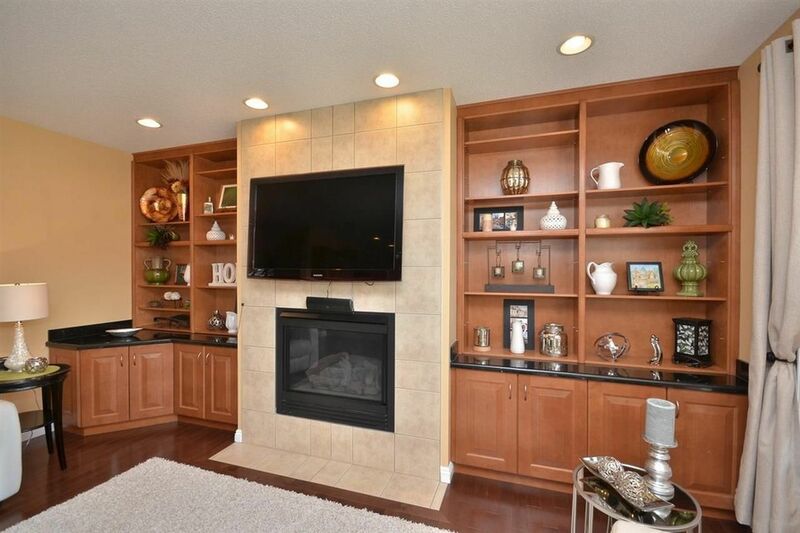 Spacious flr plan, gleaming hardwood floors, Grand Curved Staircase, 9 ft ceilings, formal dining rm, custom built-in entertainment center & gas fireplace, huge gourmet kitchen with granite countertops, & an island with eating bar. 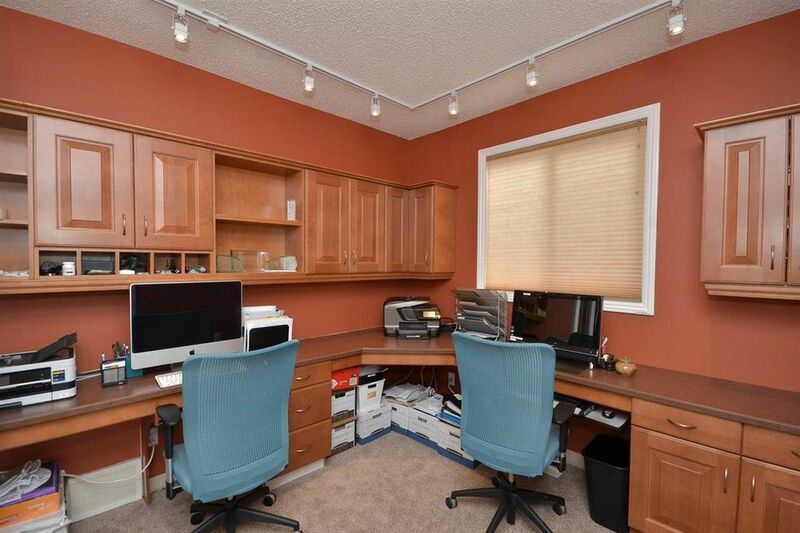 A cozy and private main floor office with more custom desks and cabinetry and “hide-a- hose” central vac system. 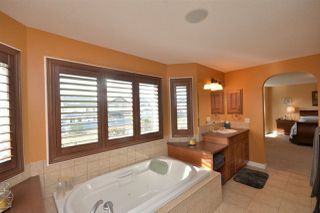 Custom Wooden shutter and draperies in every room. 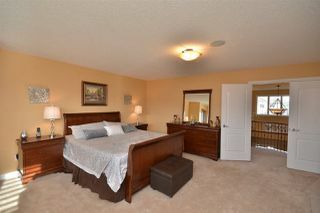 The master bed offers a large walk in closet & a luxurious 5 piece en-suite. 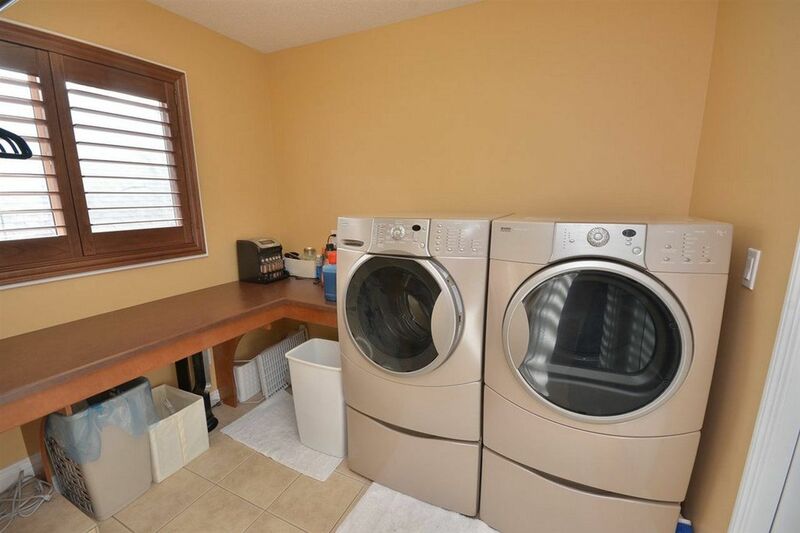 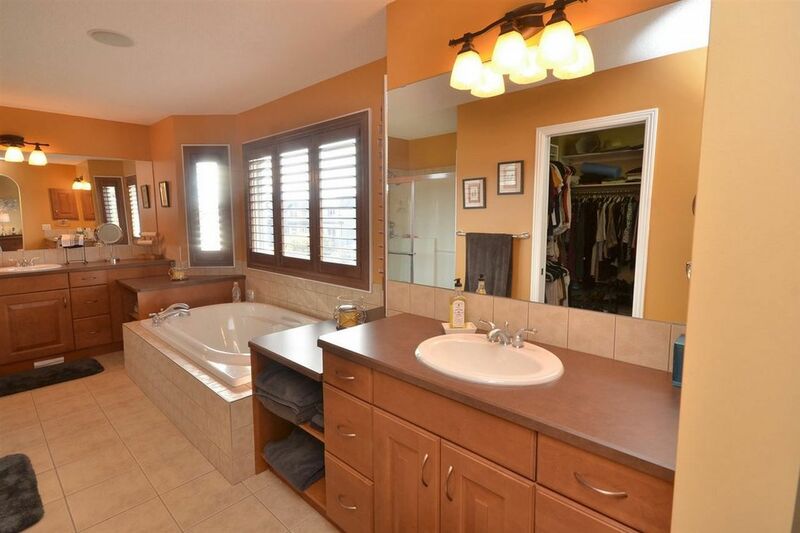 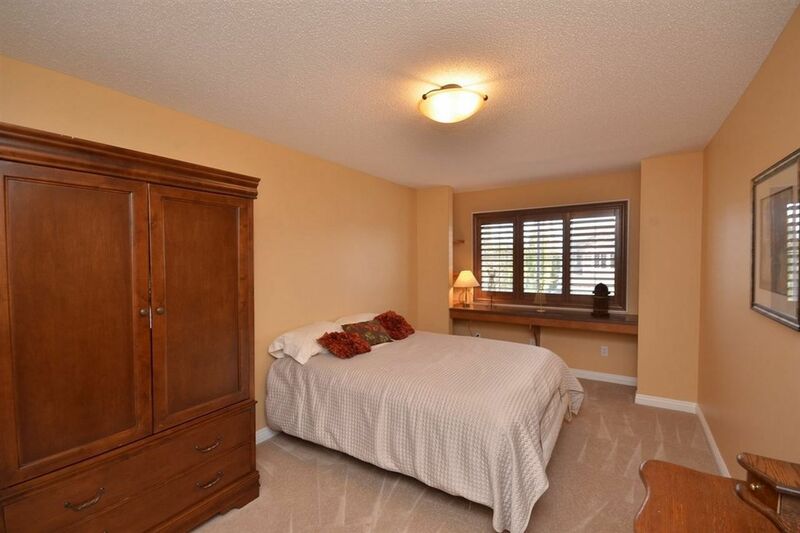 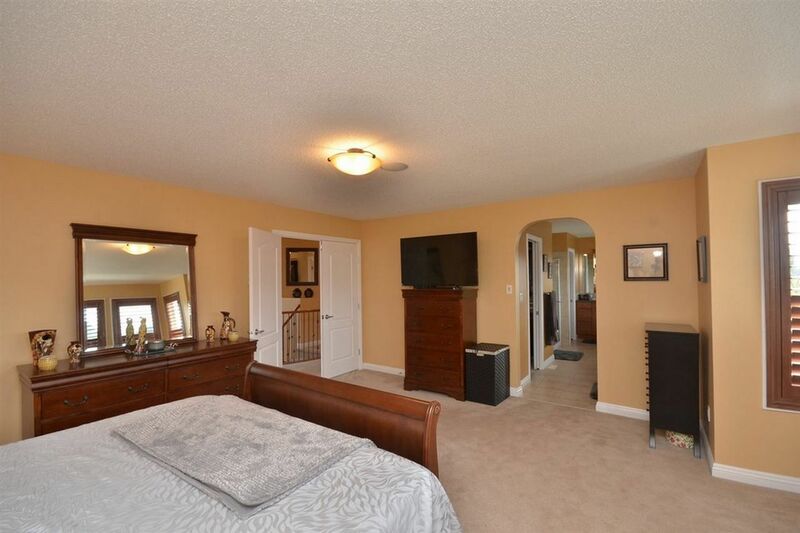 2 more large bedrooms with beautiful built in desks and a laundry room with main bath. 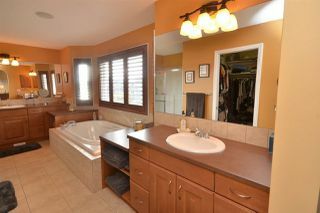 The basement is complete, high ceilings, a 4 pc bath, 4th bedroom, massive living space with RI plumbing for a wet bar. 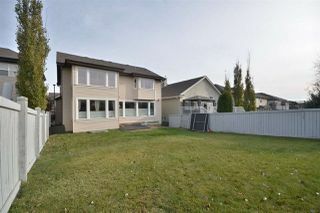 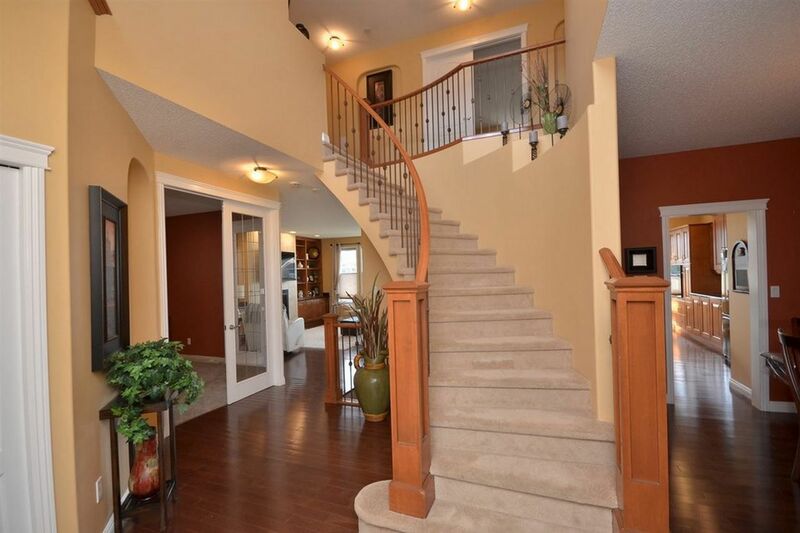 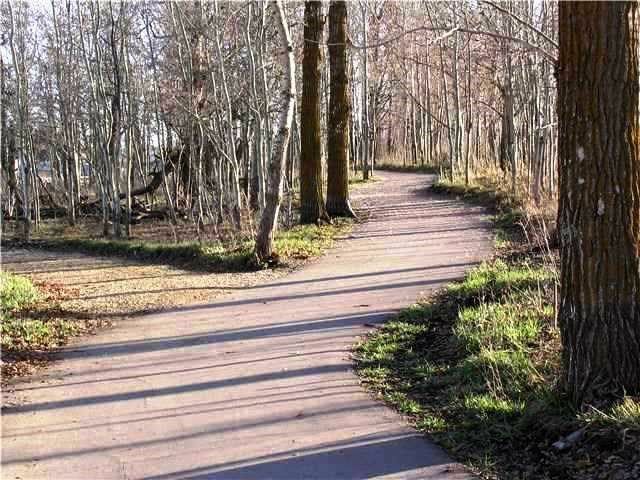 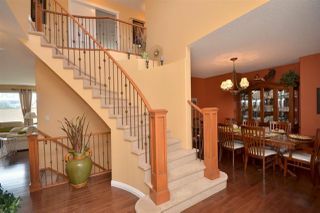 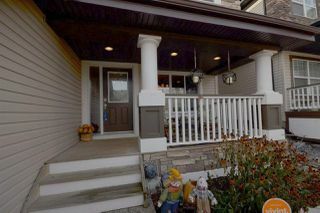 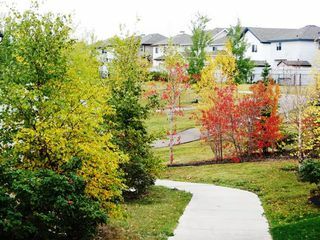 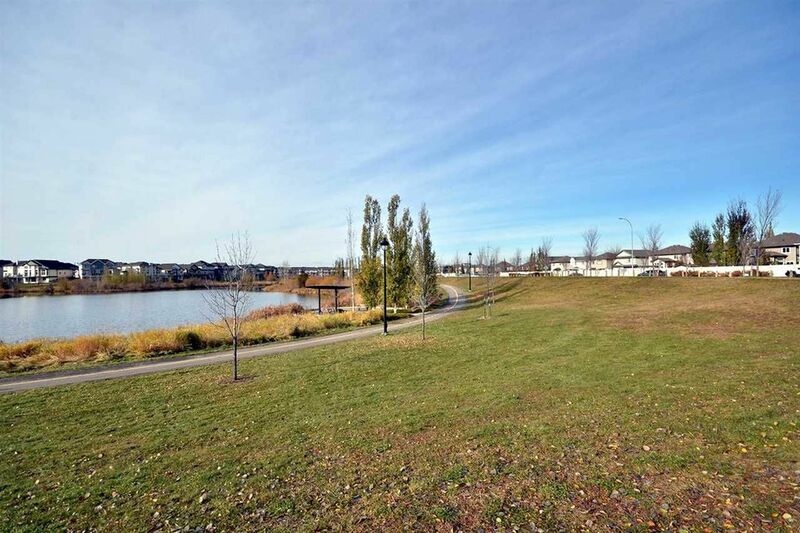 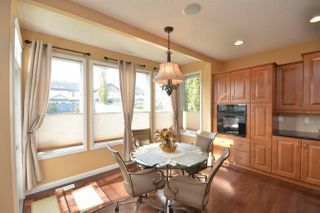 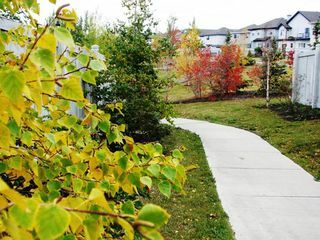 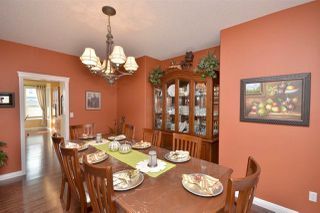 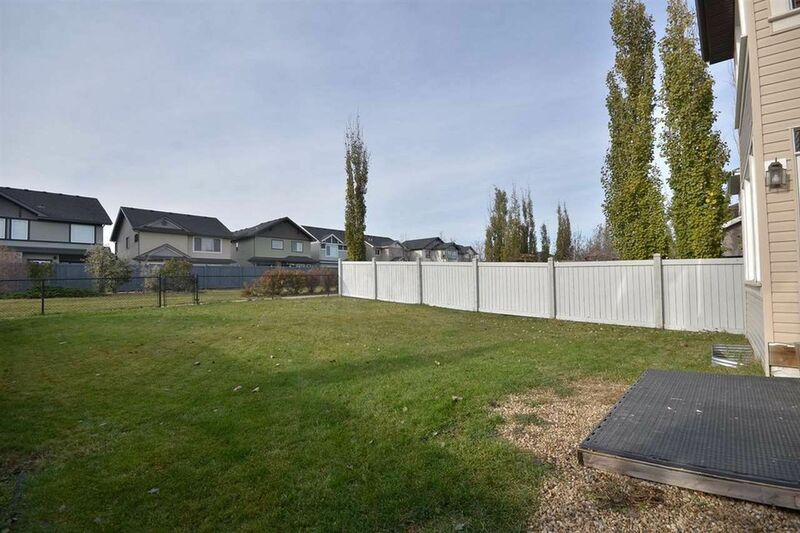 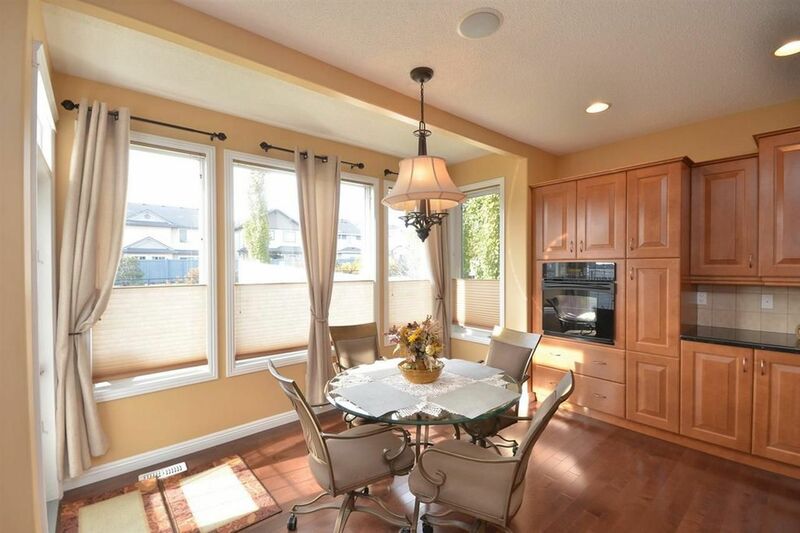 Fully fenced, landscaped yard backing onto walking path. A MUST SEE!